The band Ragged Robin is Martha Edwards on fiddle and Billy Boyer on keyboard, sometimes joined by friends. These are from a dance Bob Green called for practice before his Southeast tour. This is from a Callers Choice dance. This was a dance in June of 2013 at the Monday Club with John Coffman calling. 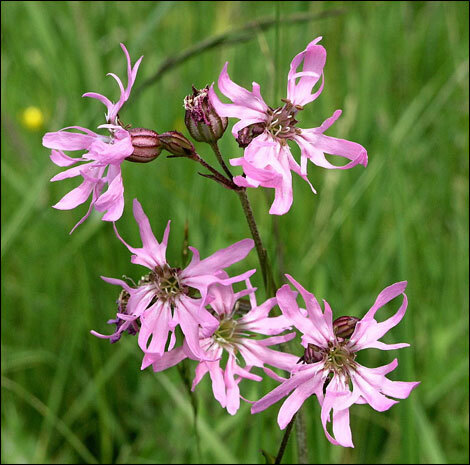 On this night, Ragged Robin was just the two of them, Billy and Martha, though some dancers swore there were more than two. Click on the video play icon to hear the tunes. You can make it full screen to see the video. Or click on the dance link to see a larger version of the video - plus the dance notes!